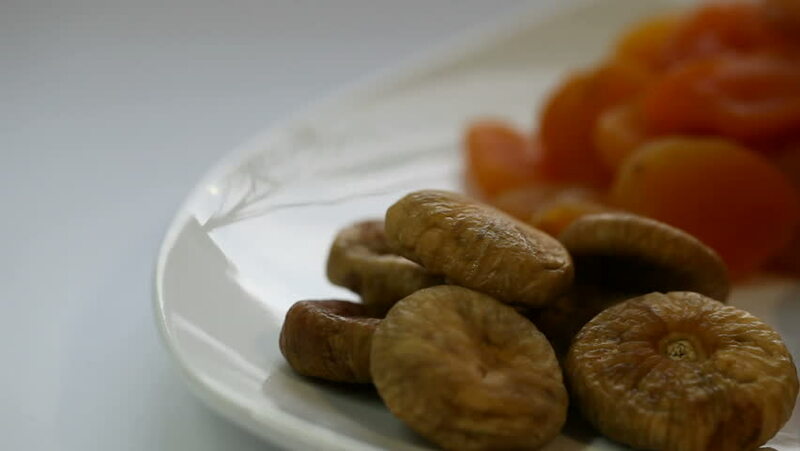 Dried fruits on a plate. hd00:21Hand taking almonds in slow motion. Find similar clips in our portfolio. hd00:22Grunge close up shot of wrinkled and worn old man's hands holding bunch of whole walnuts. Ideal for the concept of old age and hard working people.